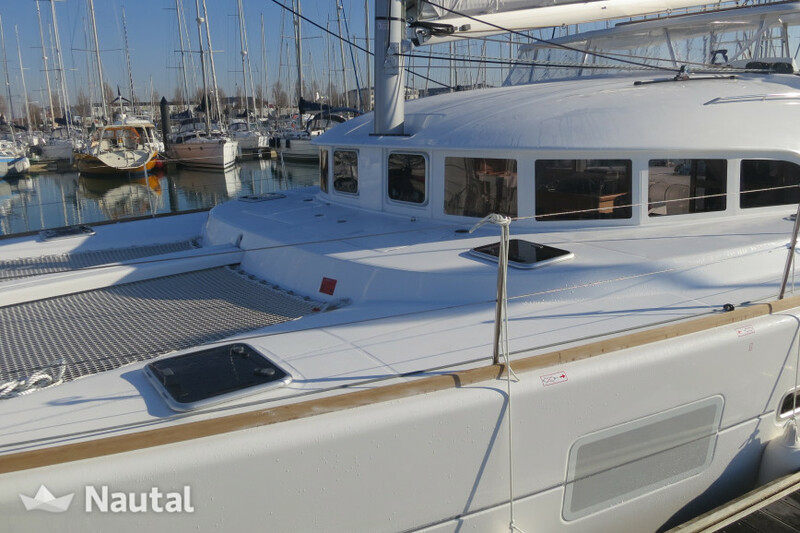 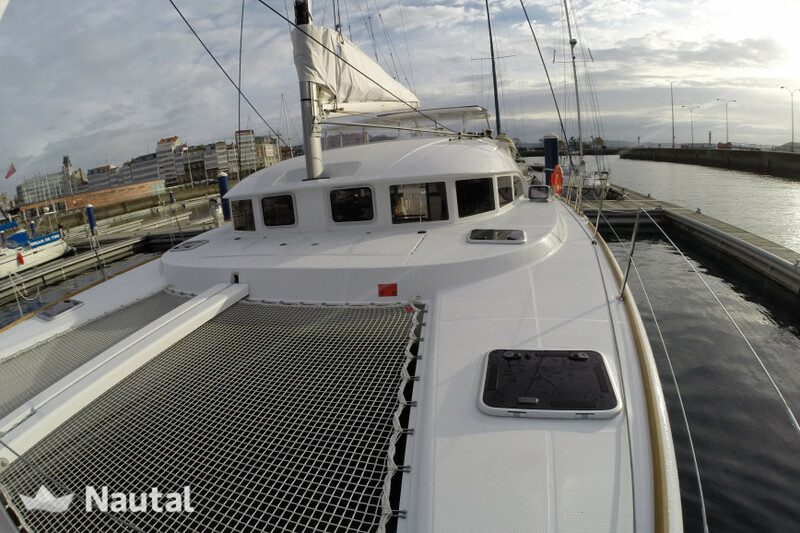 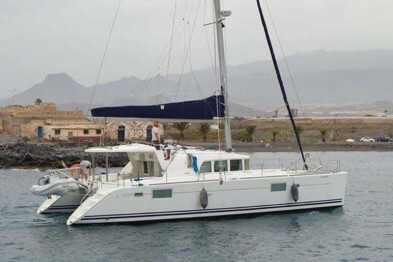 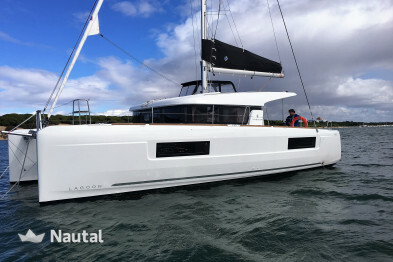 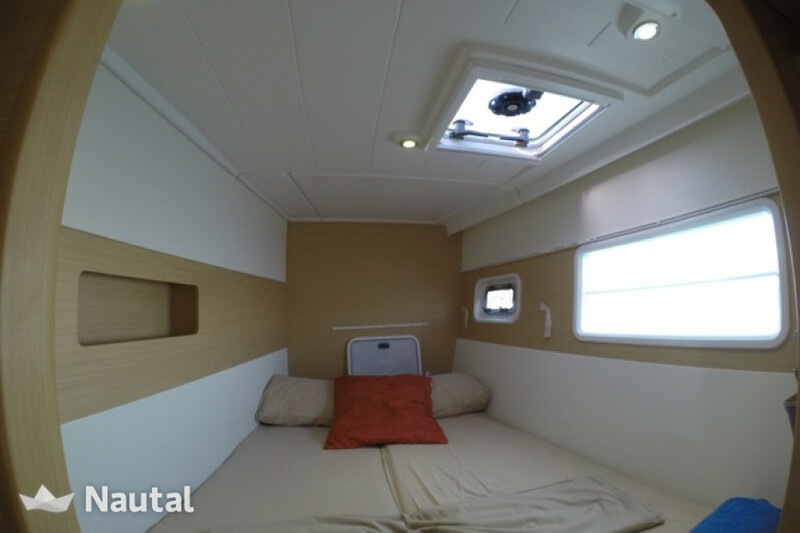 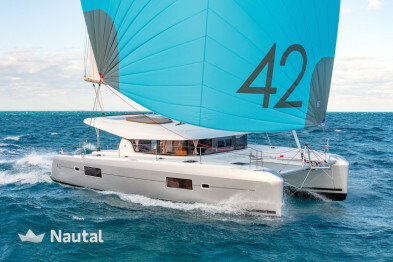 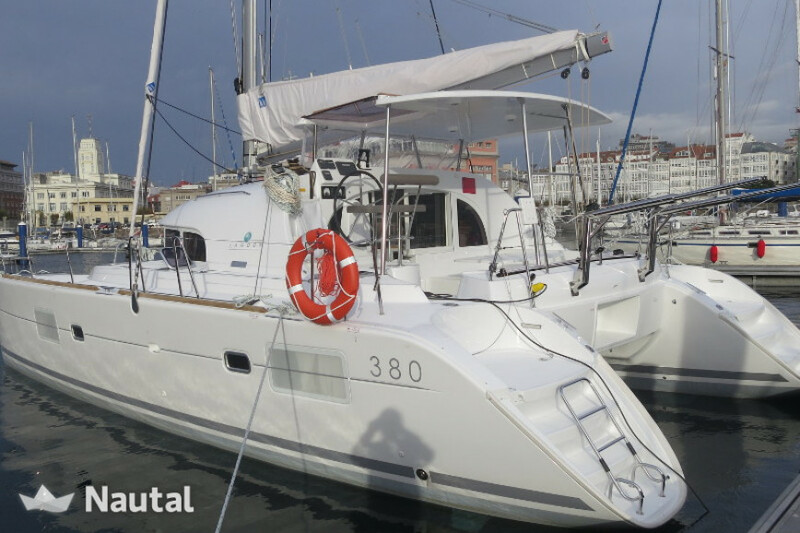 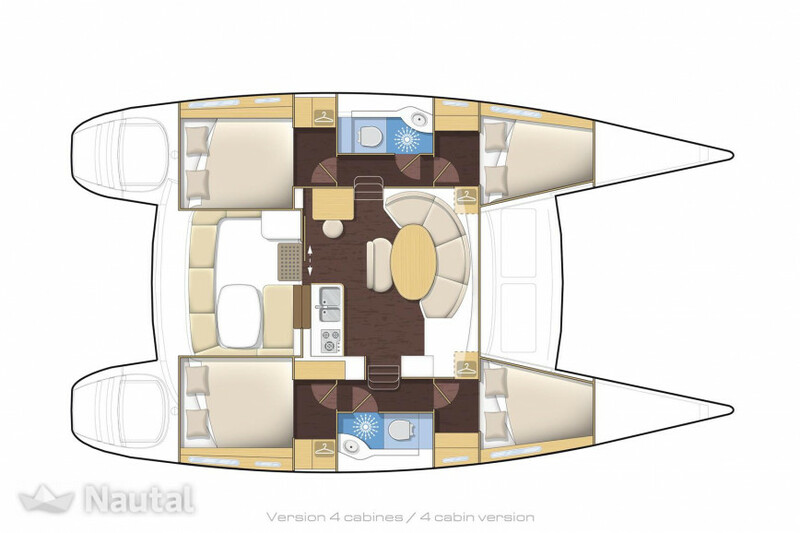 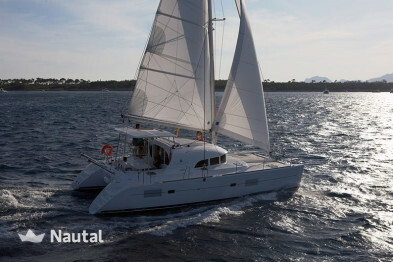 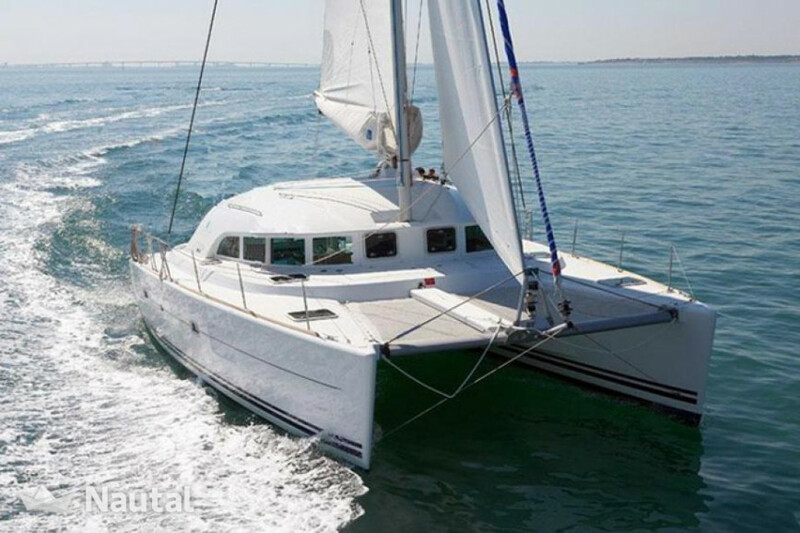 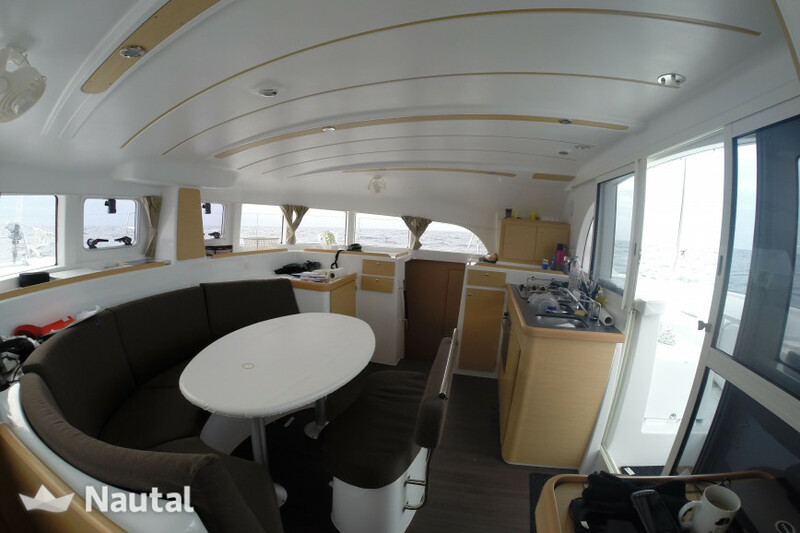 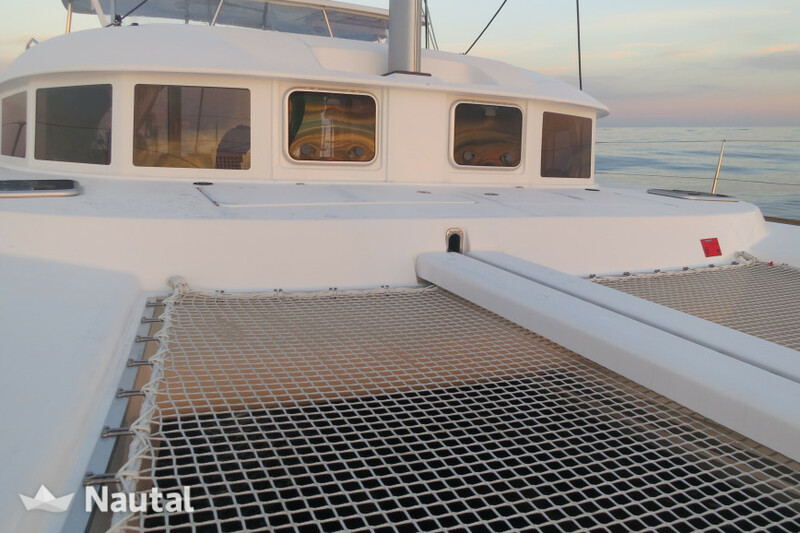 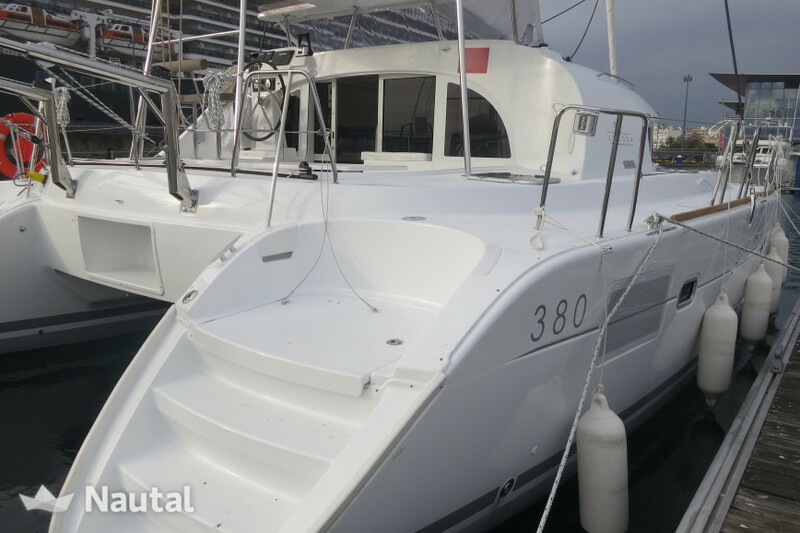 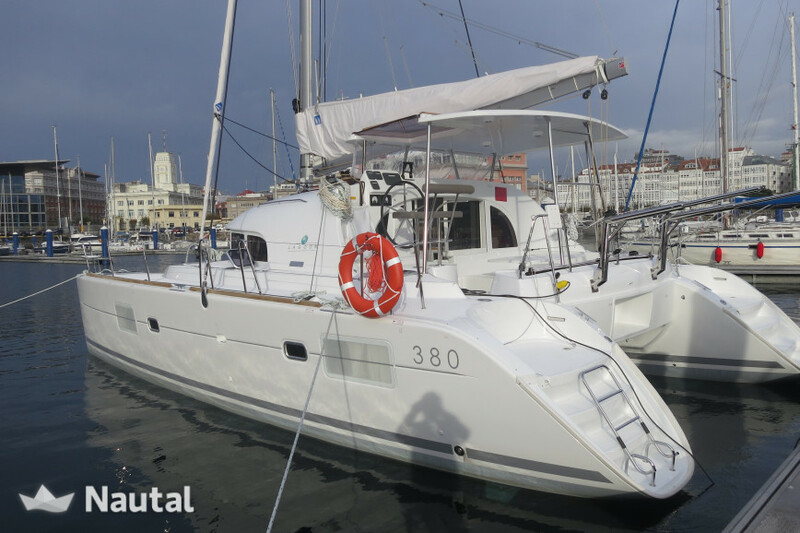 The catamaran Lagoon 380 is characterized by its lines, the design and navigation. 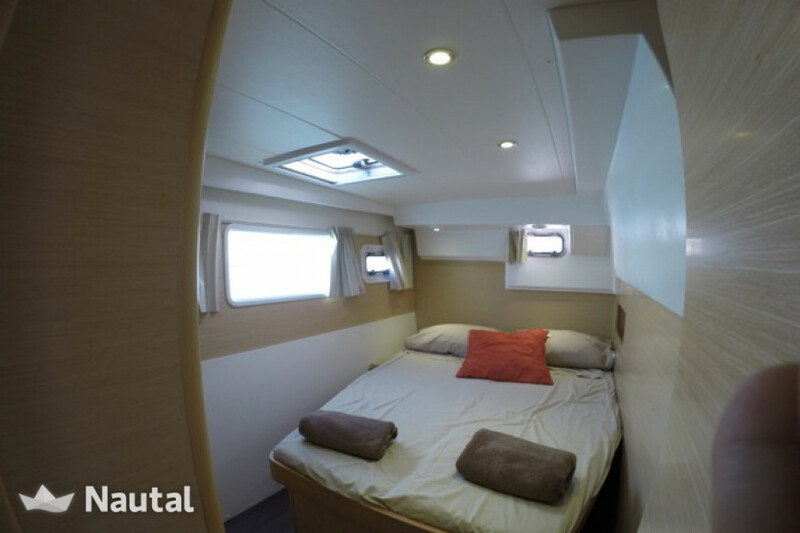 4 double cabins, 2 single cabins, 2 bathrooms and a very spacious living room make your stay as comfortable as in an apartment. 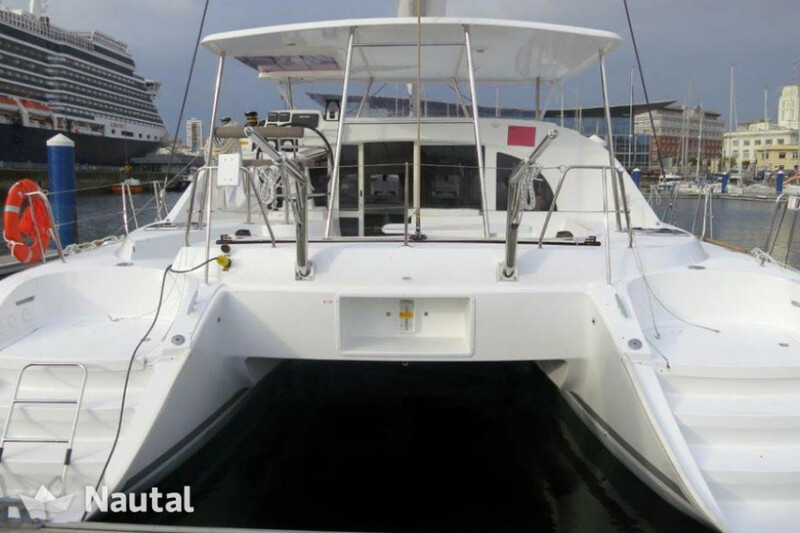 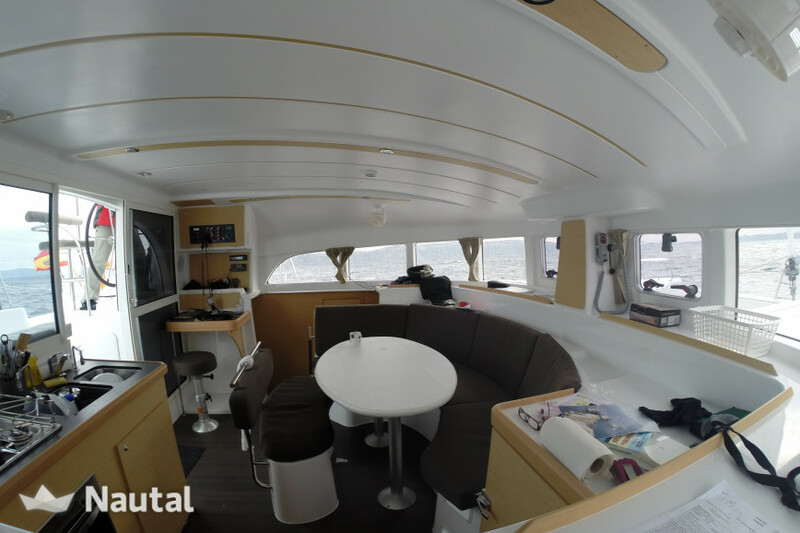 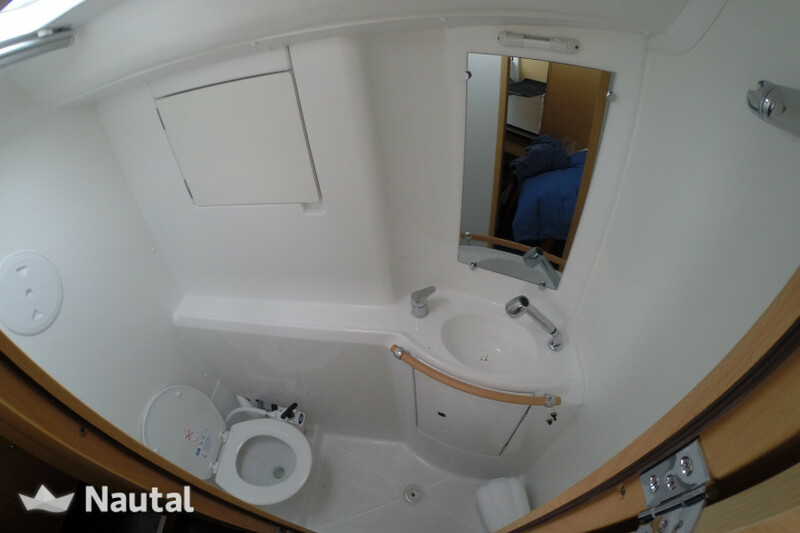 The Catamaran is from 2014 and thus in top condition. 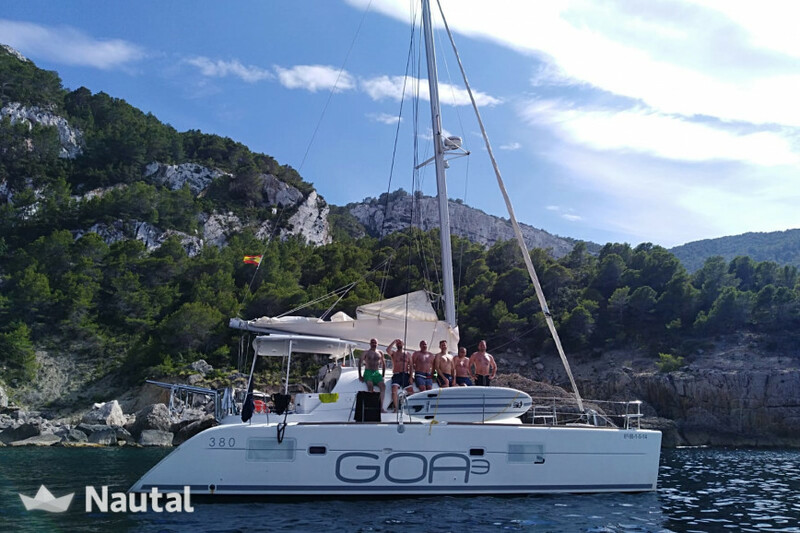 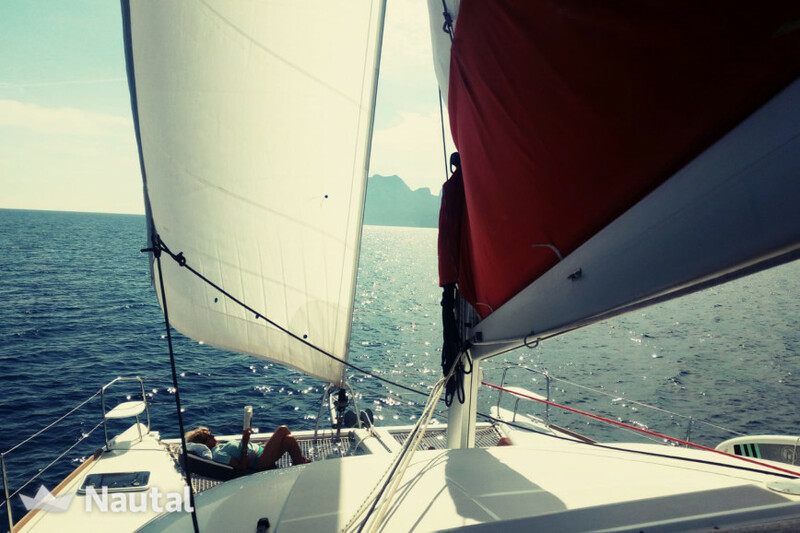 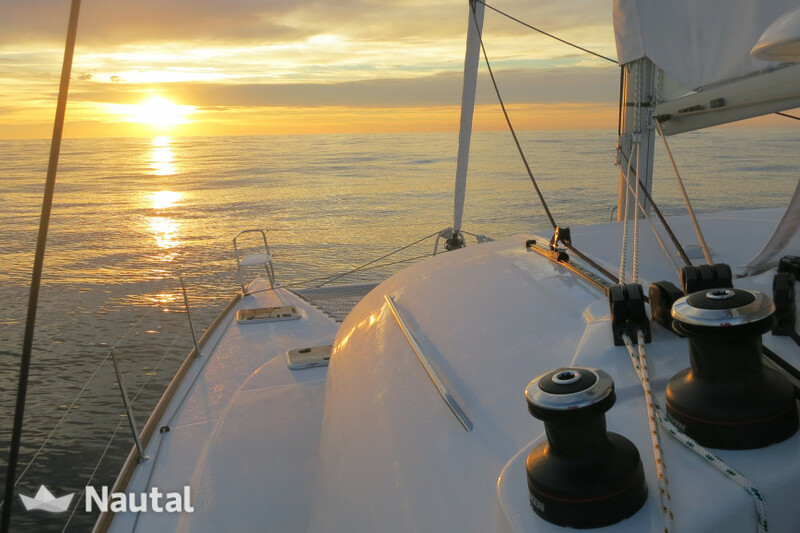 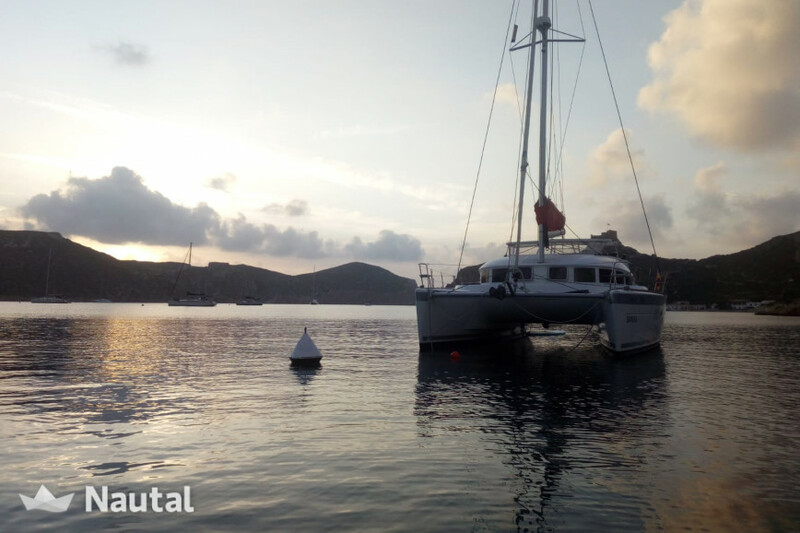 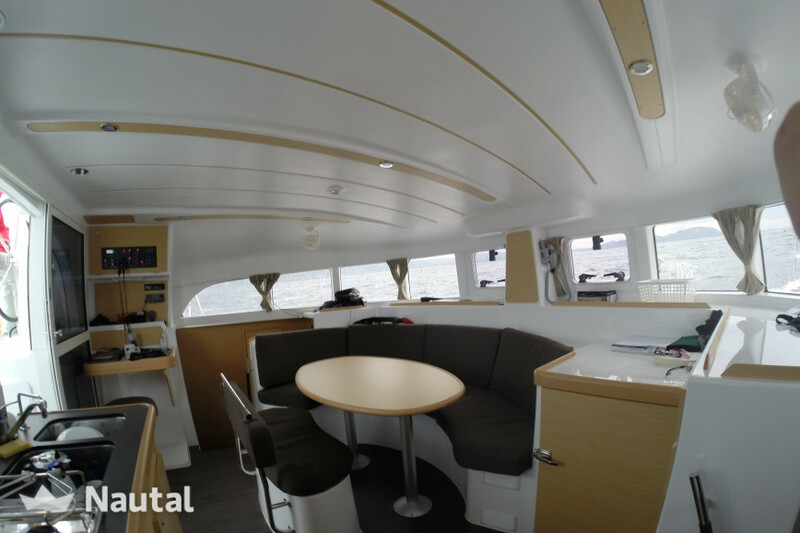 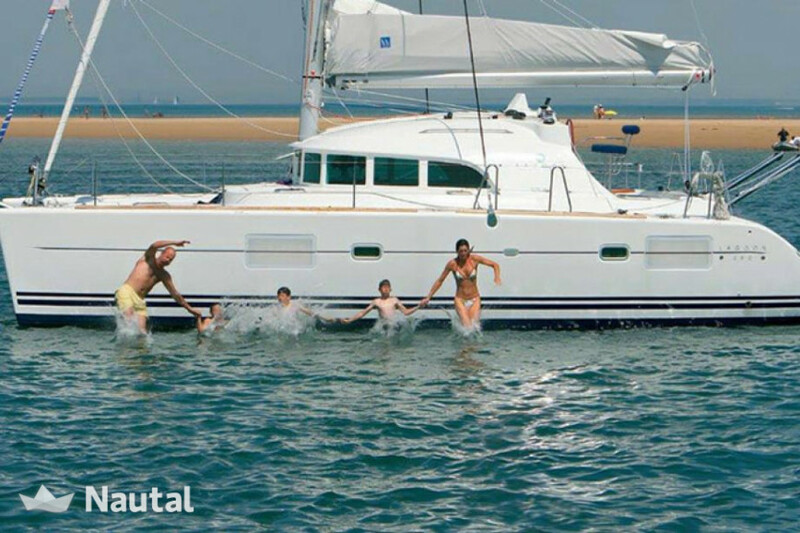 These Week charter, check-in on Saturdays, 15.00 clock and return the boat: Fridays to 18.00 clock. 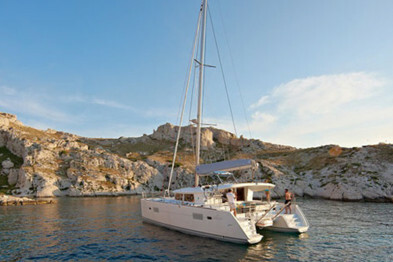 For weekend rental time can be agreed upon. 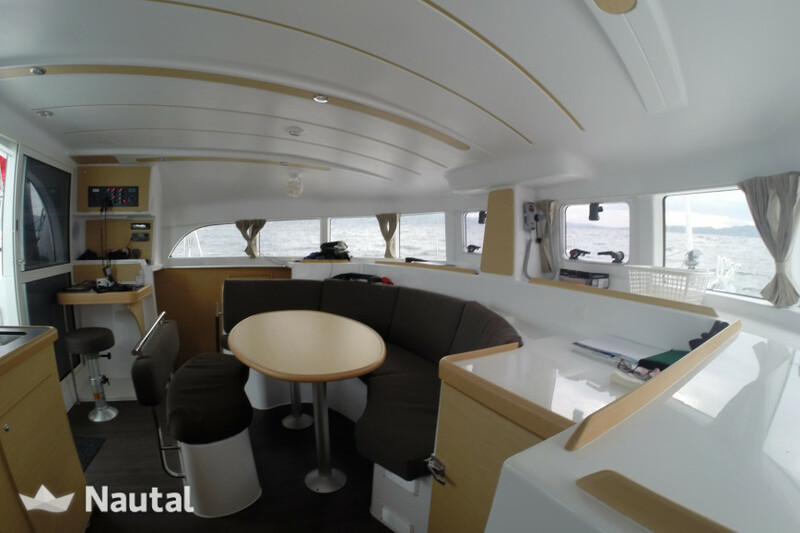 Daily rent on request from 10.00am to 18.00Uhr. 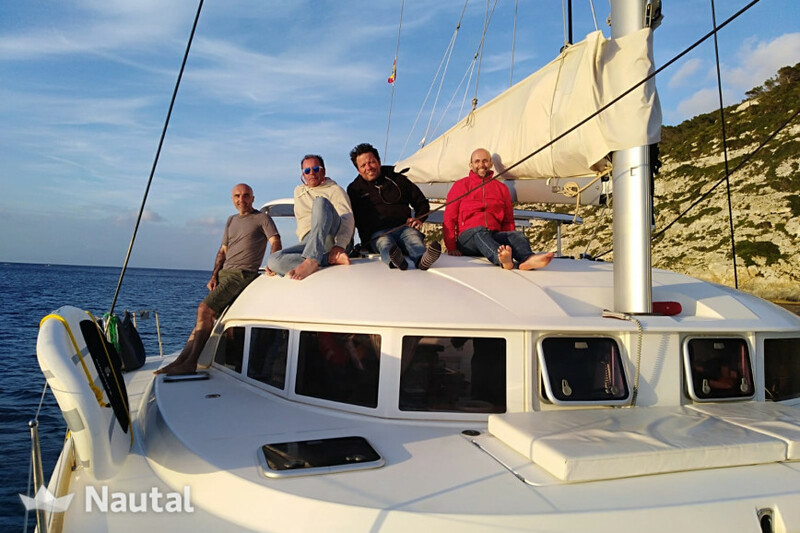 Long term discount 5.00% for bookings From Nov 28, 2018 until Nov 29, 2041 , for all bookings between 14 and 365 days (discounts cannot be combined) . 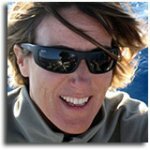 Anything else you would like to tell Isabel?